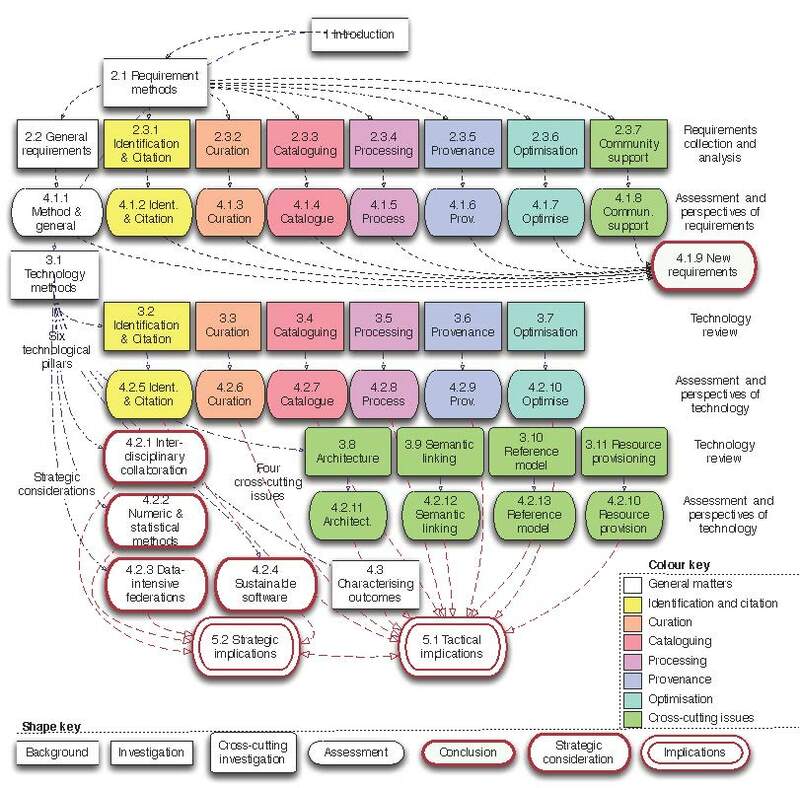 The preceding FP7 funded ENVRI project did an analysis of the characteristics and requirements of environmental research infrastructures (RIs) by comparing some of these with a common reference model. The outcomes proved to be helpful for the understanding of strengths and weaknesses in the outline and planned developments of the RIs. The current ENVRIplus project has a more ambitious programme and it was felt that the analysis should be updated and expanded. This report refreshes and revises the information about the Environmental Research Infrastructures (RIs), primarily those engaged in ENVRIplus, and available technologies in order to clarify requirements, identify issues and highlight opportunities. All findings and recommendations will be used within the ENVRIplus project to inform the subsequent work. Research developing the required information has helped develop a vital channel of communication between computing specialists with application specialists and strategists. The report is divided into three main parts: 1. the results of systematic requirements gathering, 2. the integration of a broad technology review, and 3. an assessment of their quality and their characterisation, including implications shaping future actions. This deliverable document is meant for two purposes: First of all, it is a description for the stakeholders, as an effective route by which to pass the new information collected to the user communities. The aim is to develop and share an agreed viewpoint on the Research Infrastructure researcher-user requirements, the RI asset offerings and the available technology now and in the near and further future. The document is primarily for the RIs participating on ENVRIplus and their communities, but it should also be helpful to other RIs delivering similar services in any scientific or application domain. A second important factor is that it is a contribution to an ENVRIplus project review. This work is undertaken as a Task 5.1 in Work package (WP) 5, which itself is part of a closely related group of work packages forming Theme 2. This theme is concerned with the design, development and implementation of e-Infrastructure, methods, services and tools, that will help RIs more easily manage and fully exploit their data. This report should help Theme 2 integrate and steer its work to meet the priorities of the Research Infrastructures.